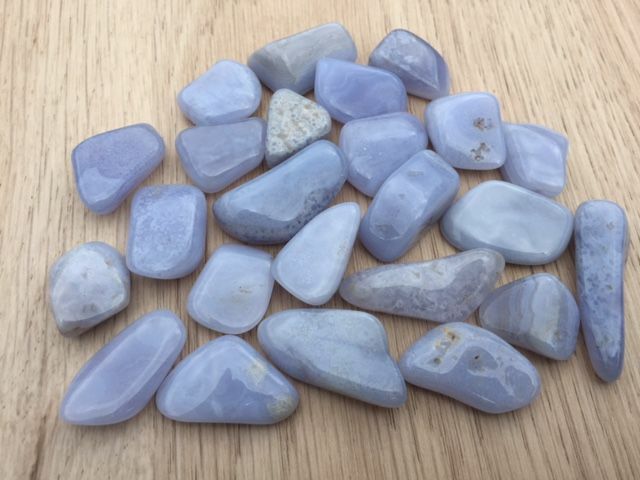 Opaque or translucent stone, never transparent. 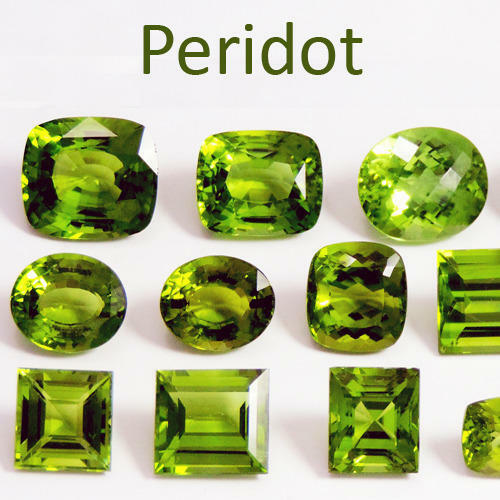 Often confused with green aventurine, however, green quartz is much lighter, less bright and tends to tones ranging from intense green to blue-green. It may present translucent, white or milky intrusions. Porous, touch resembles lepidolite. 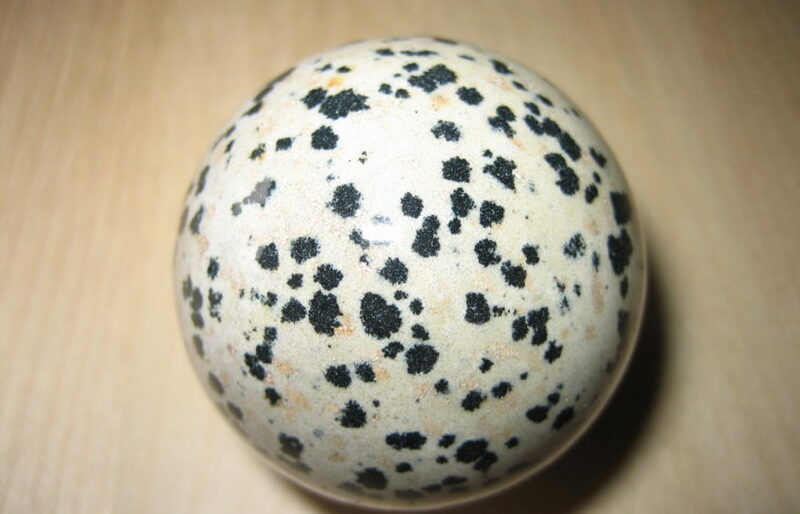 It is usually sold in the form of pebbles, or carvings such as points or pyramids, because it is much more colorful than natural. Some of them are laboratory, or versions of chemically stained hyaline quartz used in jewelry called prasiolites. As quartz it has an intense healing power, and it has an intense connection with the earth. It is especially known for improving the photosynthetic process of plants in general. It resonates very well with the heart chakra. It shares some of the attributes of green aventurine, such as the ability to open and stabilize the heart chakra, seeking comfort and emotional balance, and being a great transmute of negative energy. Inspiring creativity from the deepest, it allows us to reveal the true desires of our heart from the works we create. It helps the endocrine system and chest diseases. On the heart chakra mostly, although it can be placed on the throat to improve breathing. Good representative of the heart and the earth element on the altar. It is recommended in rituals of purification, cleanings of aura and chakras. Anyone is worth it, but especially thanks for the cleanings with dirt. Prasiolite is a member of the quartz crystal family, so it is a strong amplifier of energy. It is a powerful stone to utilize within your daily crystal meditation. You might like to wear it in combination with the purple Amethyst crystals and this is cooperative if you wish the intensification of any of your spiritual gifts. Using any amethyst variety will have a positive impact on your spirituality and health. This green stone is a variety of Amethyst and so carries many of the qualities of the purple Amethyst Crystals. 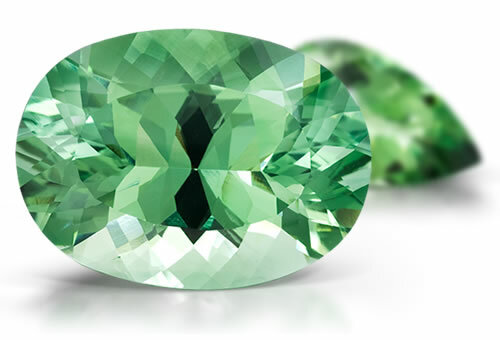 Prasiolite will assist you to express personal emotion, and it will link the energy of the heart with the crown chakra. It will open both the crown chakra and the third eye and activate your inner vision. Not only will it bring through the many higher spiritual qualities of the lovely purple Amethyst crystals, but it also links downwards. 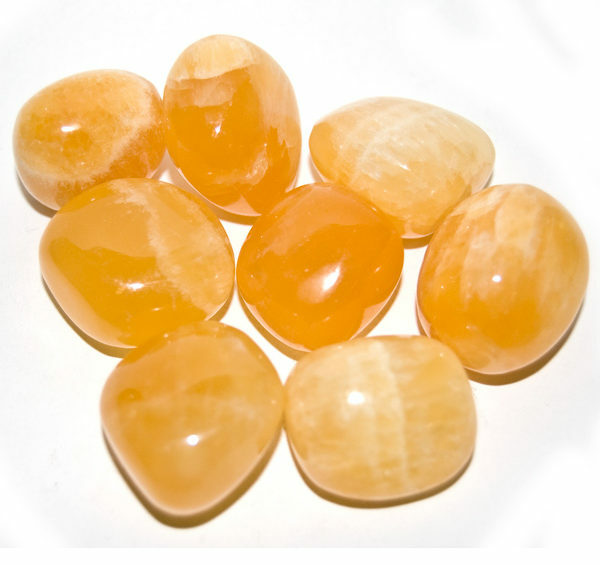 This may activate the will, as it vibrates within the solar plexus or power chakra. This encourages you to take the action that is stimulated by Prasiolite’s presence in your life.